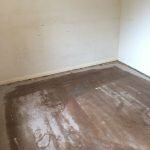 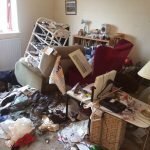 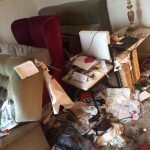 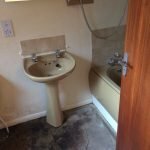 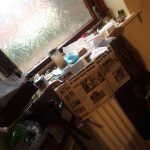 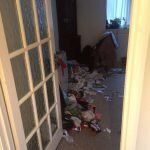 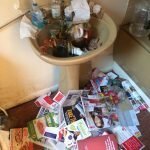 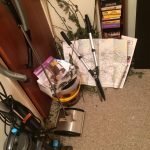 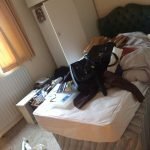 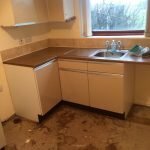 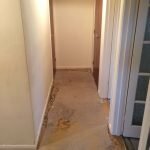 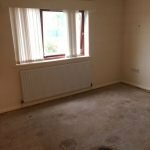 House Clearance Service In Largs Brodick Lamlash Lochranza Whiting Bay. 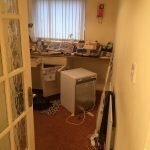 As well as clearing the usual furniture these small items will also need clearing – A white Tefal Maxify deep fat fryer, A set of three miniature Champagnes candles, A brand new Lulu Guinness lilac and white striped patterned sheet set, A set of nine small solid wood photograph frames, A large wicker picnic basket, A white Morphy Richards 48280 fast bake bread maker, A black JR touch titanium IQ professional blender, A brand new Ted Baker tokyo diffuser 200ml. 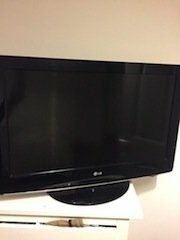 A black LG 37 inch flat screen HD television. 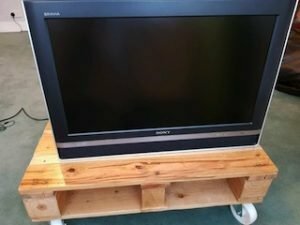 A black Sony 26 inch HD LCD flat screen television. 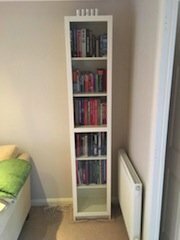 A tall standing white solid wood Ikea bookcase with a glass door, together with various hardback and paperback books. 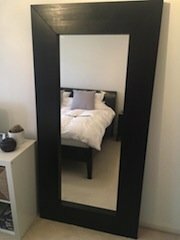 A black solid wood framed full length floor mirror. 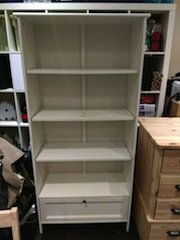 A tall standing white solid wood Ikea bookcase, having a storage drawer to the base and three removable shelves. 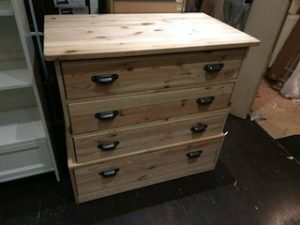 A large solid pine Ikea bedroom chest of drawers, with black cast iron handles. 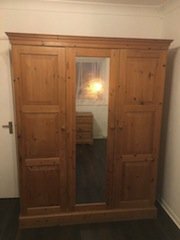 A tall standing solid pine mirror inlaid triple wardrobe, with shelving inside. 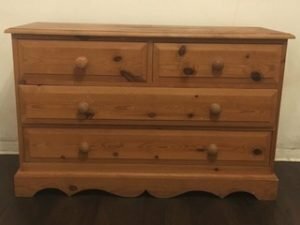 A large solid pine scalloped edge bedroom chest of drawers, having two small over two large drawers. 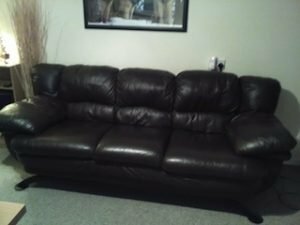 A three seater high back sofa on black splayed legs, upholstered in black faux leather. 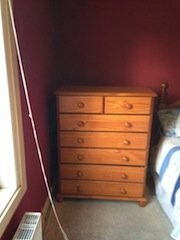 A tall standing solid pine bedroom chest of drawers on ball feet, having two small over five large drawers. 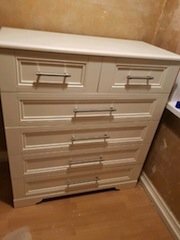 A white solid wood large chest of drawers, having two small over four large drawers, each with chrome handles. 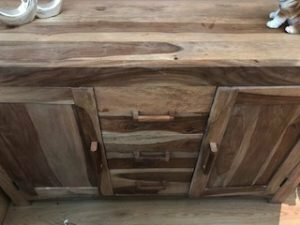 A large solid oak farmhouse style sideboard, having a single cupboard to either side of three central drawers. 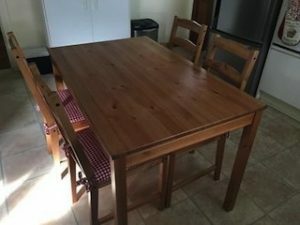 A large solid oak rectangular dining table, together with four matching ladder back dining chairs. 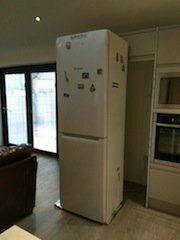 A tall standing white Hotpoint two door fridge freezer. 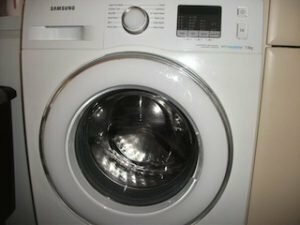 A white Samsung Eco bubble 7kg under counter 1200 spin washing machine. 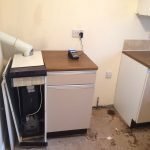 A white Hotpoint 7kg under counter condenser tumble dryer.